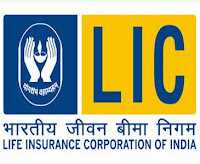 LIC Nomura Mutual Fund in collaboration with the Life Insurance Corporation (LIC) of India, on Wednesday, announced the launch of ‘Auto Premium Payment System (APPS)’ for its mutual fund investors to assure timely payments of their LIC insurance premiums. 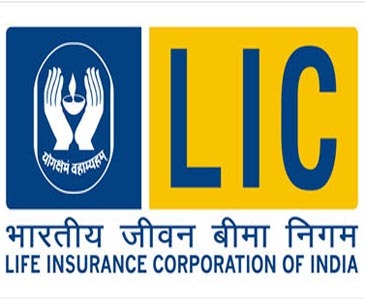 Through this free service, the insurance premium amount of the investors, on due date will be remitted automatically to LIC by LIC Nomura Mutual Fund, out of the investors fund. Investors can avail this facility on three schemes — LIC Nomura MF Income Plus Fund, LIC Nomura MF Liquid Fund and LIC Nomura MF Savings Plus Fund and. To avail this facility, the investors will need to register for an auto Systematic Withdrawal Plan (SWP) facility, by filling the mandate. The mandate can be submitted at any of the branches of mutual fund or insurance. If there is no adequate balance in investor’s mutual fund holdings, and payment bounce, investors won’t be penalized for it. In this case, they will have to use the alternate mode of payment, like cheque, ECS or net banking.